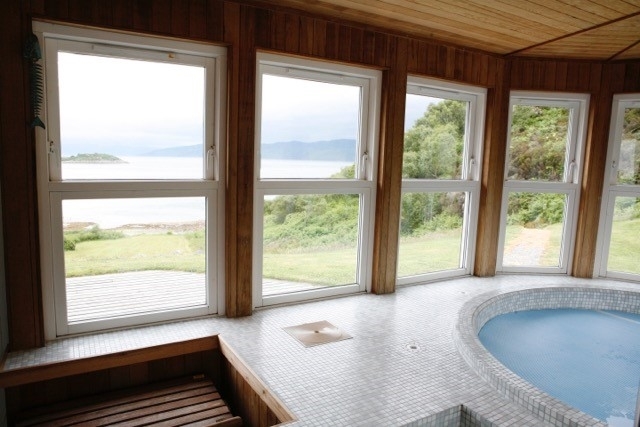 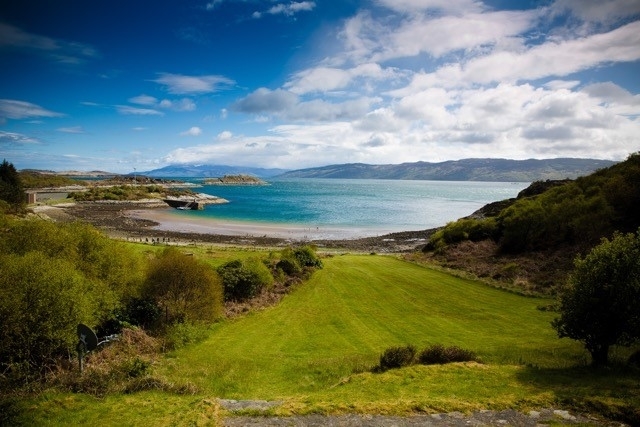 Modern, comfortable property beautifully situated in an outstanding location on the shore of Loch Fyne with its own private Spa pool, sleeps 8. 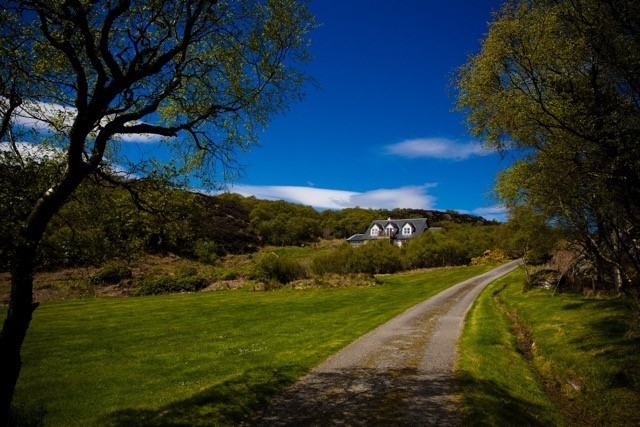 Crispie Lodge is a modern, comfortable spacious property in a lovely location on the shore of Loch Fyne. 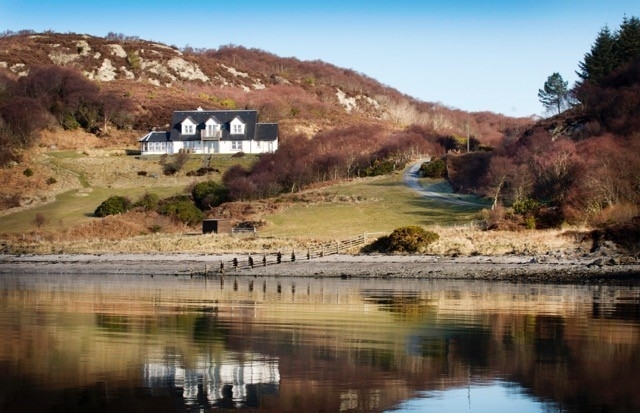 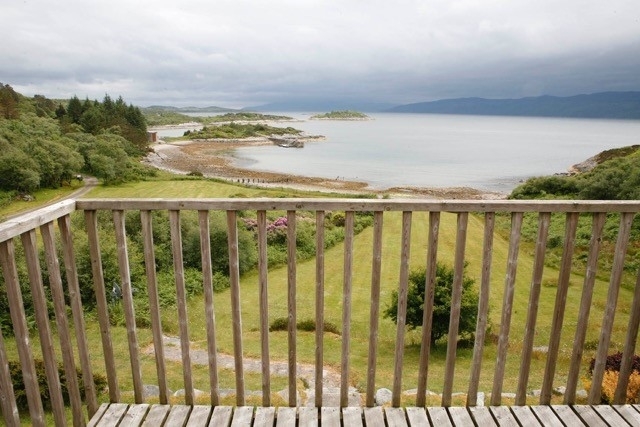 The house sits in its own private bay and its elevated position gives it wonderful views over the water toward Arran. 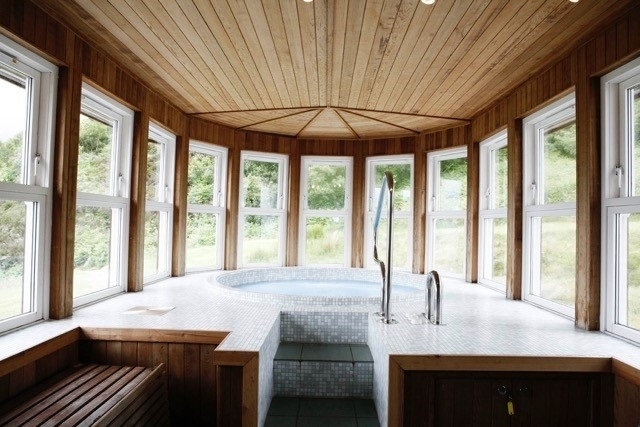 A particular feature of the house is that it has its own large Spa pool for guests’ exclusive use. 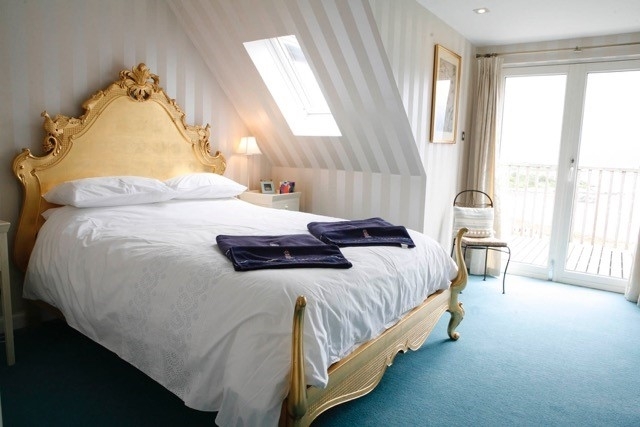 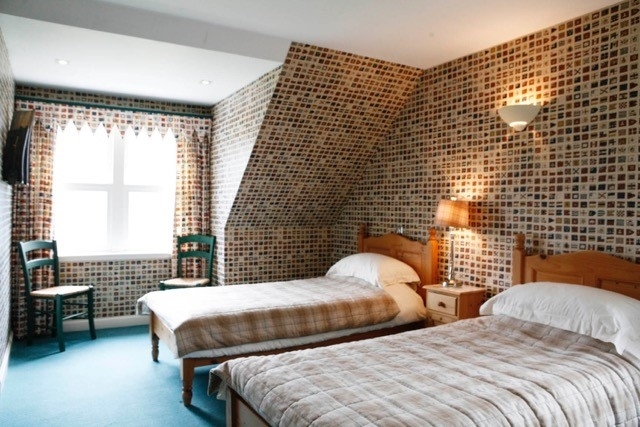 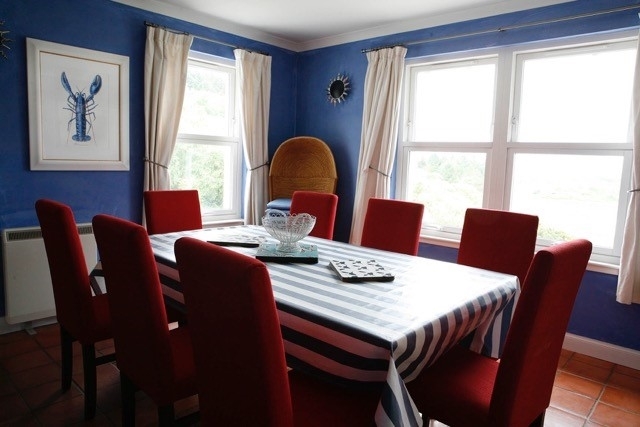 The house sleeps up to 8 people in 4 comfortable rooms each with its own bathroom. 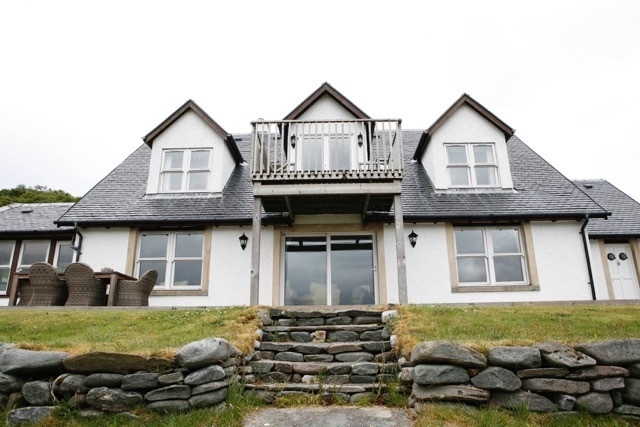 There is a spacious sitting room with wood burning stove and a dining room which both have stunning views over the Loch. 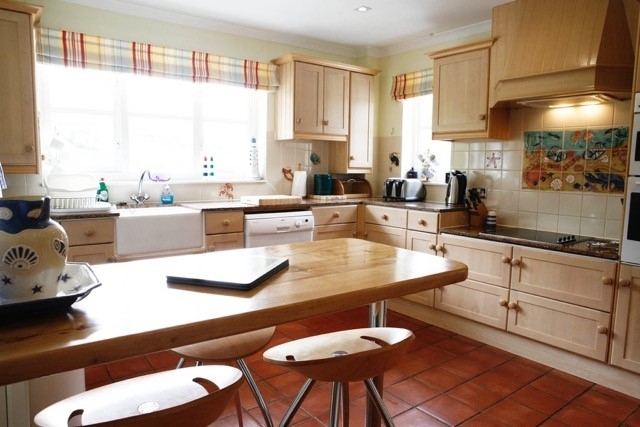 There is a separate well equipped kitchen and a utility room. 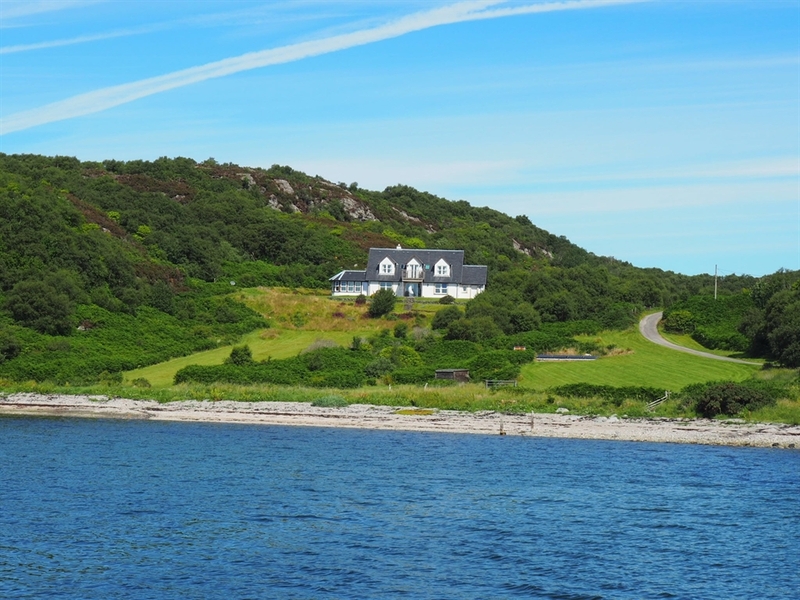 Outside there is a large deck and seating, beyond that the private lawn stretches down to the beach. 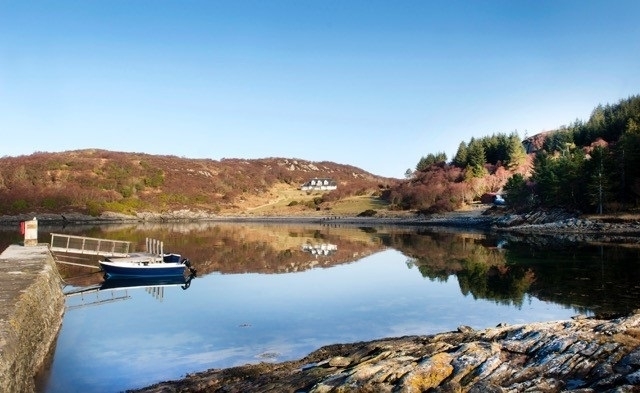 Guests who have appropriate boating qualification can use our boat and guests are also welcome to bring their own boat which they can use from our private pontoon. 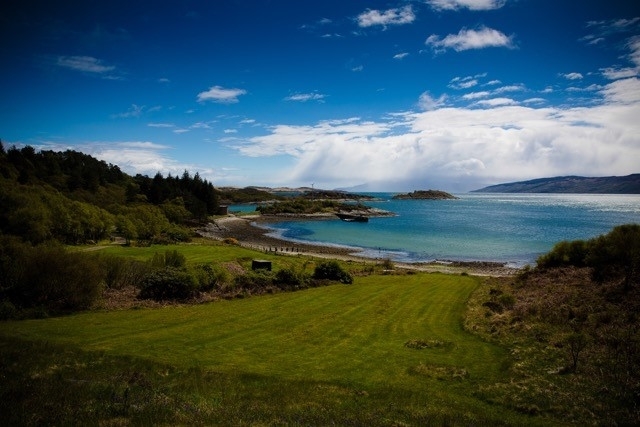 There is lots to do nearby, plenty of lovely walks, excellent places to eat and an abundance of the best of Scotland’s scenery and wildlife.